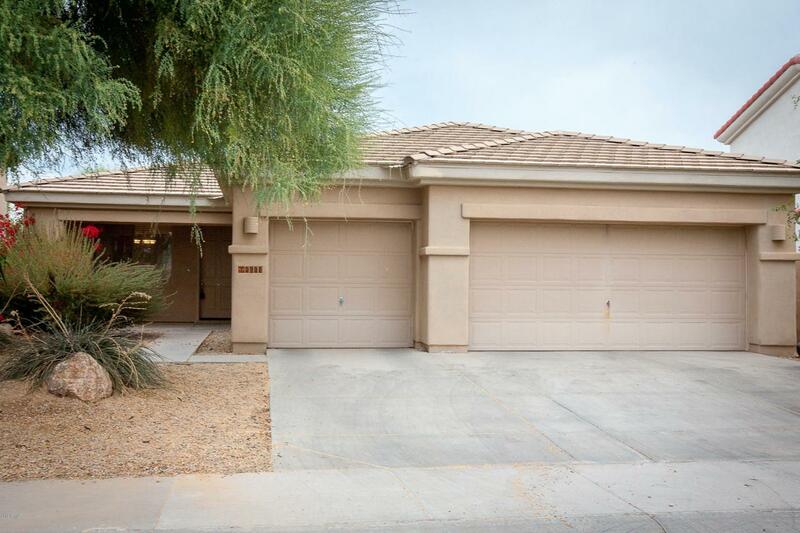 Fantastic home in highly desirable Palm Valley Community. 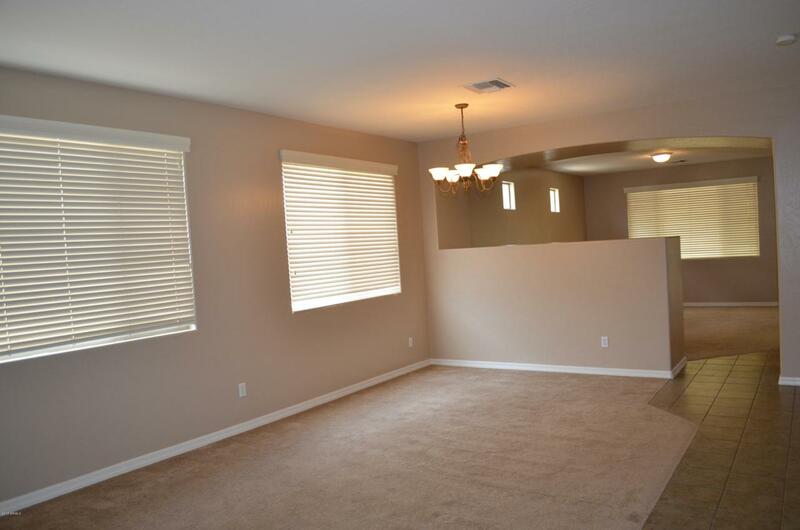 4 bedrooms, 2 baths and 3 car garage on a cul de sac lot. Mature desert landscaping front and back. 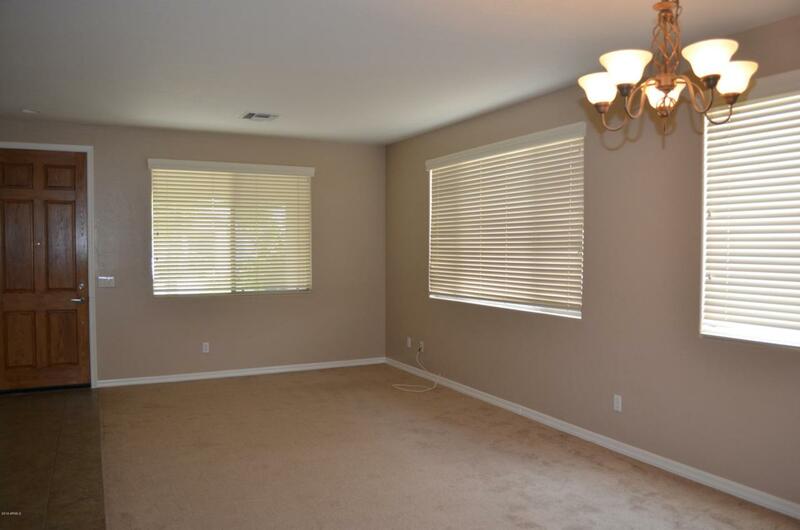 Formal Living Room and Dining Room. 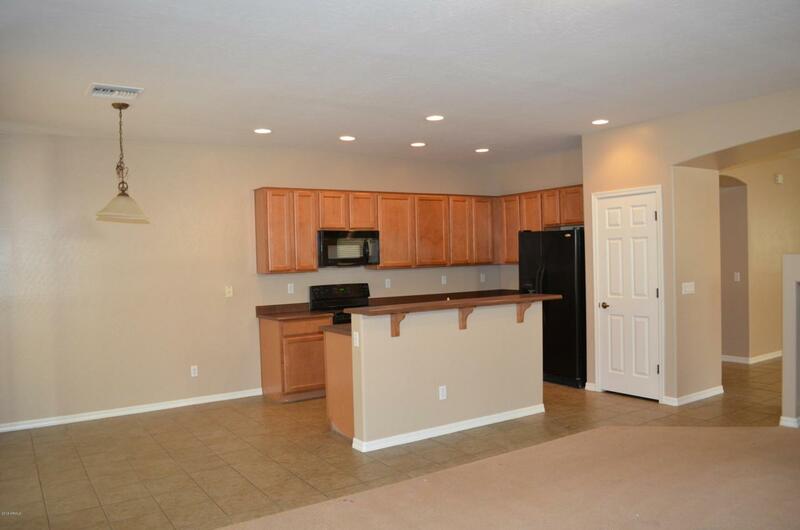 Family room open to kitchen. The kitchen has an island and room for dining in the kitchen as well. Spacious Master suite. All appliances included. Enjoy the Palm Valley Lifestyle, golfing, swimming, playgrounds, tennis, volleyball, community center, fantastic dining, shopping and entertainment. Move in Ready. Come See this one today.